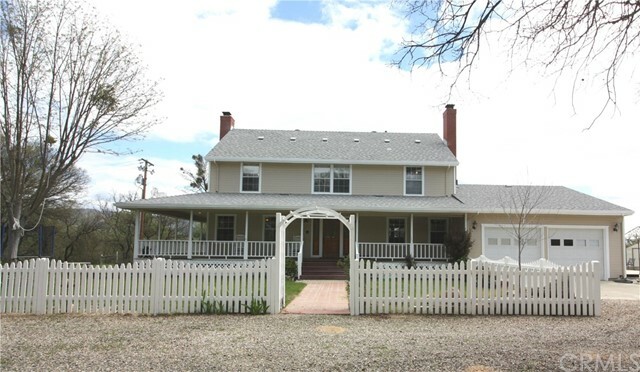 All Lockwood homes currently listed for sale in Lockwood as of 04/25/2019 are shown below. You can change the search criteria at any time by pressing the 'Change Search' button below. "360+/- acres in two legal parcels (to be sold together) with three homes, shop and outbuildings are located upon the property. Situated in the San Antonio Valley AVA known for being one of Monterey County s leading wine grape growing regions. The water is plentiful in the area and the property has two residential wells and one irrigation well. 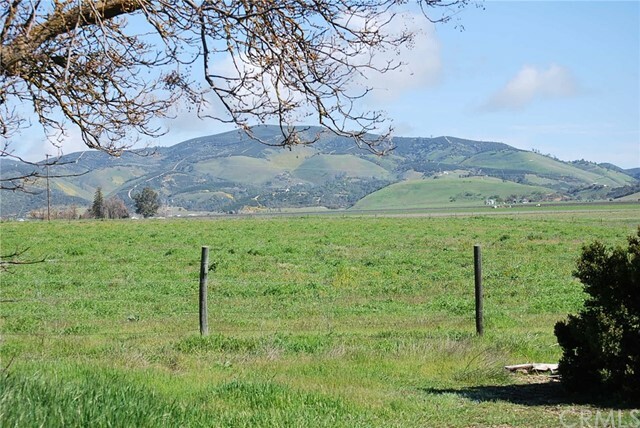 The gently rolling terrain and ideal climate conditions lends the land to many uses from an equestrian get away to a stunning home site with amazing views. The property is very accessible to Highway 101 with a short commute to cities north or south and approximately 2.5 hours to the bay area, making it a great weekend retreat! Please do not drive onto the properties without an appointment and please do not disturb the occupants."